Our historic neighbourhood in the heart of the Canada’s capital is threatened. We want it to be a home for people of all ages and backgrounds. Unfortunately it’s becoming less attractive for people who want to live here long-term. Why? Poor development, short-sighted urban densification practices, and inconsistent bylaw and property standard enforcement. The good news is these are all things we can change! We’re pushing back! Want to help us? You can start by learning more. 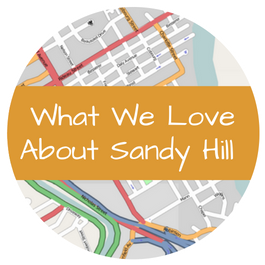 Sandy Hill is a beautiful, historic, diverse community. Here are some of the exciting projects celebrating our beloved neighbourhood. 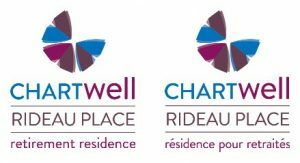 Help us urge the City of Ottawa to take immediate action to protect and restore the National Capital’s historic neighbourhood of Sandy Hill, and to ensure it remains attractive to individuals and families of all ages, backgrounds and income levels.